Lucy McCarraher: At Home – Expert in business publishing. Author, speaker, mentor, publisher, and much more. Expert in business publishing. Author, speaker, mentor, publisher, and much more. 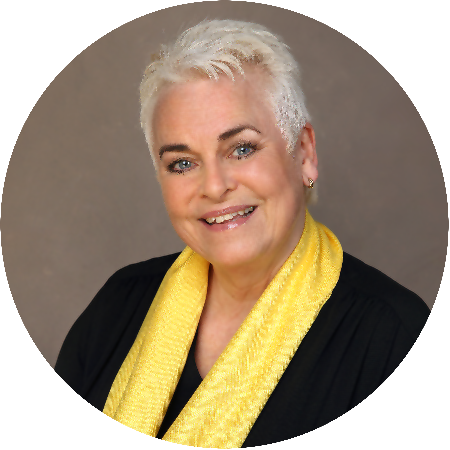 Lucy McCarraher is an author, publisher, mentor and speaker. She has written twelve books, is the co-Founder and Managing Editor of Rethink Press, Dent Global Publish Mentor for the Key Person of Influence programme, and Founder of the Business Book Awards. She has a post-graduate diploma (DTLLS) in Adult Literacy and Creative Writing. Lucy helps entrepreneurs raise their authority, increase their client base, raise their fees, get speaking gigs and visibility through writing and publishing their books. 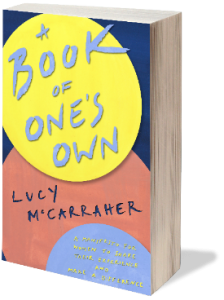 Lucy’s latest book, A Book of One’s Own – a manifesto for women to share their expertise and make a difference, written by women, about women, for women – launches in March 2019. Copyright Lucy McCarraher. All rights reserved. A Book of One’s Own is available on Amazon in paperback and Kindle. To receive information and updates about ABOO news and offers, please leave your email below. For more information about Lucy and ABOO please leave your email address here.